VW AMAROK 2.0 180 BHP AUTOMATIC (THIS VEHICLE IS AWAITING PREPARATION) TOP SPEC HIGHLINE VEHICLE WHICH INCLUDES 19" CANTERA ALLOY WHEELS/FULL NAPPA LEATHER INTERIOR WITH LEATHER MULTI FUNCTION STEERING WHEEL/ RNS 315 SAT-NAV SYSTEM/FRONT AND REAR PARK DISTANCE CONTROL AND COLOR CODED CANOPY WITH SIDE WINDOWS. PLEASE CONTACT PAUL TEAKLE ON 07802 555309 FOR MORE INFORMATION ON THIS VEHICLE. 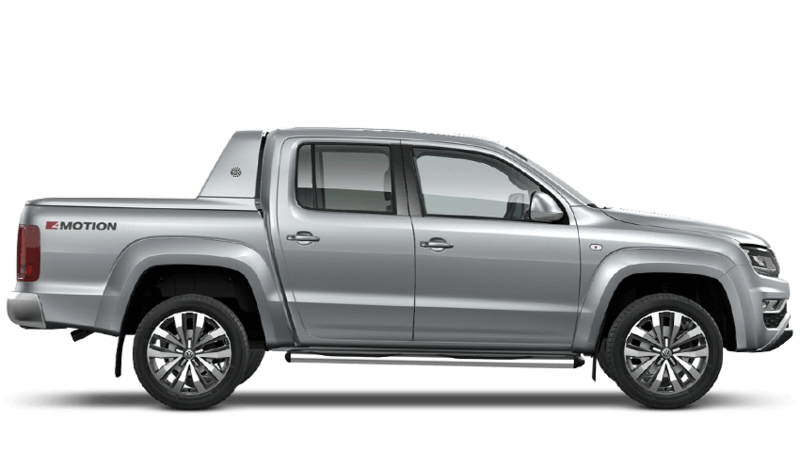 This Volkswagen Amarok Pick Up registration CA66BTU has a 2.0 Diesel engine with a Automatic gearbox and offers fuel consumption of 35.3 mpg and is finished in the colour Natural Grey Metallic. The CO2 emissions are measured at 208 g/km.